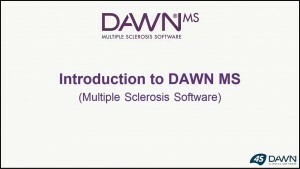 DAWN MS Multiple Sclerosis software is designed to ensure neurology patients on various drug therapies are monitored appropriately. 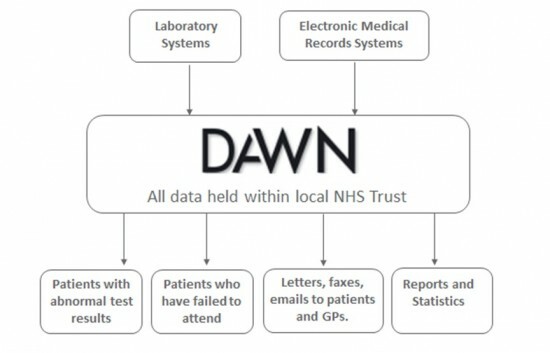 DAWN MS allows Neurology departments to monitor blood and urine measures for patients. This is achieved by checking results against pre-defined ranges, particular to each therapy, enabling the expedient identification and review of any abnormal test result. The database alerts clinicians if patients have not attended for blood tests within a predetermined time scale, defined for each medication. 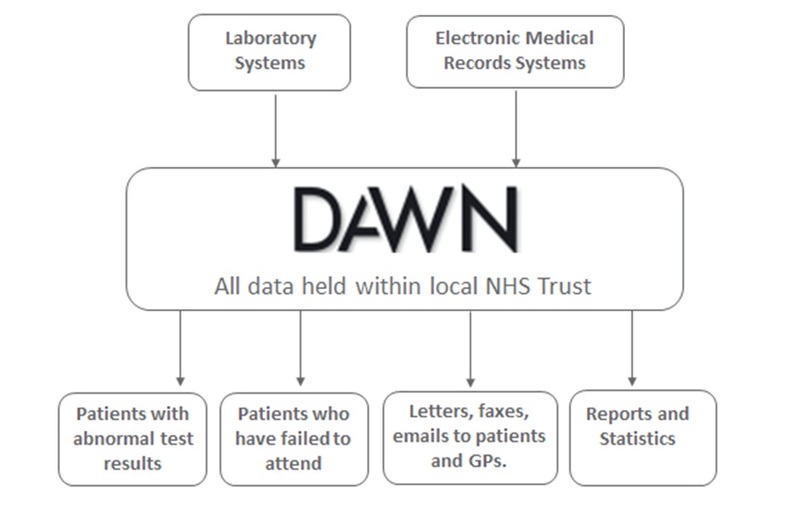 With all patient data in one place and advanced, on-board tools for letters, emails and SMS/text messages to improve communication between patients and healthcare professionals, DAWN MS also focuses on improving productivity and efficiency. The package is highly configurable to ensure customers maximise the benefits gained from using the system. It will also store information on diagnosis, current treatments and a history of treatments and blood and urine results. 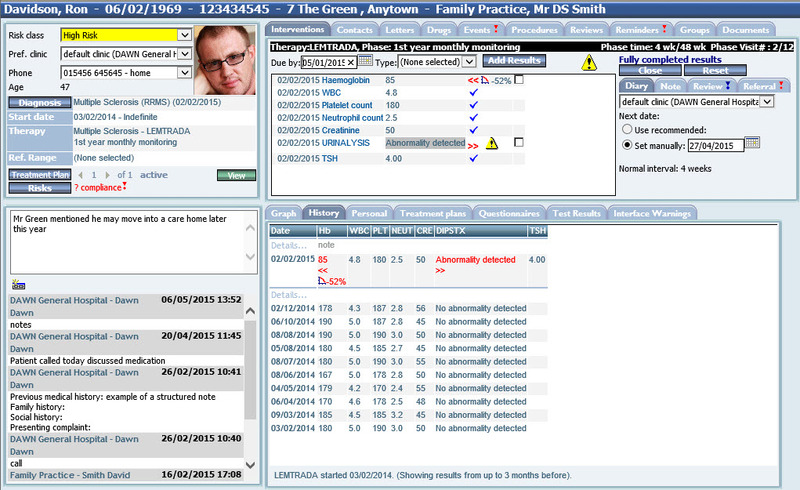 Having the data stored in this way, also enables auditing and reporting of information by clinicians. For further information or to arrange an online demonstration, contact the 4S DAWN team today at sales@4s-dawn.com or 015395 63091.